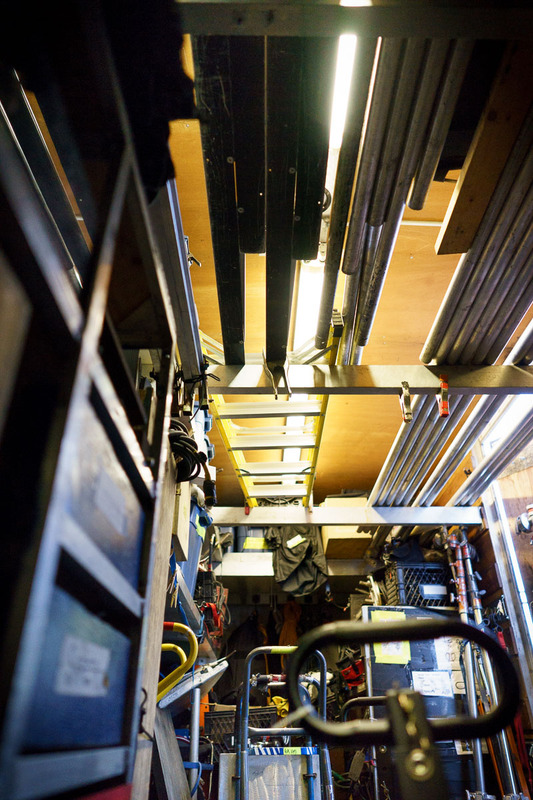 In response to a changing movie industry with an innovative approach, TALCO has a fully equipped package truck built by the next generation of film – theater technicians. We are young, hip, and ready to handle a new era of filmmaking in which the imaging devices, optics, and resolution are no longer the limit. 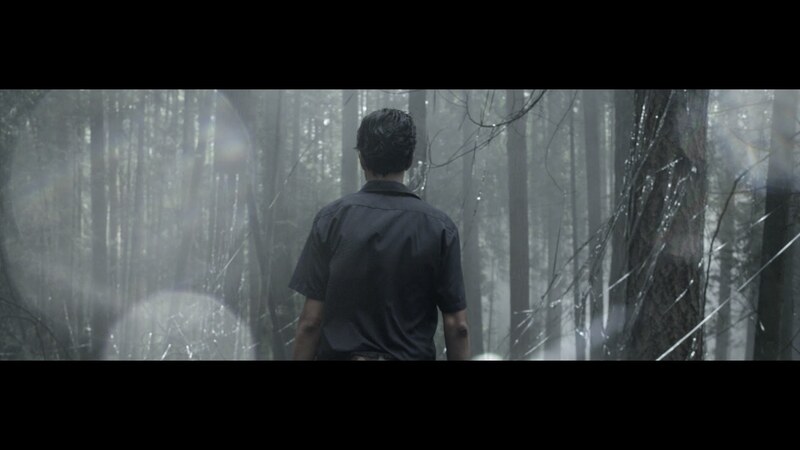 We maximize what goes in front of the camera and further the craft of cinematography. A purpose built Lighting and Grip truck saves space and money, gets closer to set, and reduces the amount of vehicles required by transport. As experienced IATSE 891 Motion Picture Technicians we see the latest trends and bleeding edge technology. Recent advances such as Cineo Trucolor HS remote phosphor technology and Hybrid LED strip lights open new doors for versatile lighting with intelligent control at a fraction of the power requirements -- minimizing generator and electrical distribution needs. If required a single Chief Lighting Technician (Gaffer) / Best Boy combo doubles as a Key Grip. We minimize manpower and operate typically with just a Gaffer, BB, and swing grip/lx technicians. Dolly Grip and Gennie Op provided as required. Pre-loaded with a 10k Diesel generator which fits down the aisle of the truck we are capable of powering up to one 6k HMI or an assortment of smaller HMI and LED sources. We include a basic cable distro package. If required we can sub rent larger generators and additional cable to scale to your needs. Consult our FE certified technicians for additional information. Our grip package offers little compromise over a dedicated truck. We include a full assortment of Schedule 40 Aluminum scaffold pipe, car mounts, specialty rigging equipment, overhead frames and fabric, and a Panther Lightweight Platform dolly with Center Column and GI Track. We've got what you need for any size production. Sometimes you don't need a full size grip truck. We can provide a 1-Ton Van, perfect for your EPK, Corporate, Interview, or smaller Promo shoot. Need to go bigger? Sub rent a tow generator, cable package, & or slush truck. We can do it all. Perfect for one or two day shoots. Minimize your prep time. Week discounts available. Save on trucks, crew, workflow, and transport logistics with very little compromise. Todays film productions feature light sensitive cameras, ultrafast lenses, and an adaptive approach to location lighting where less is more. We can pull off the big feature look with a fraction of the resources of the big shows. Featuring a full compliment of LED, HMI, Tungsten and Grip we have everything from an onboard generator to a dolly, car mounts and specialty rigging equipment. Adaptable crew with combined skills and swing abilities working out of a streamlined purpose built truck. Ability to sub rent larger equipment as needed or scale down to a fast and mobile Van package. Recognizing filmmakers needs for all-inclusive professional motion picture services at flexible rates beyond what a larger corporate rental company can offer. Inspired by New York & Los Angeles "can-do" independent film-making we bring that spirit to the Western Canadian film industry. Working in film, documentary, television, music video, commercial production, and anything else which allows us to pursue our passion; we help the cinematographer create amazing images for the cinematic screen. We provide a skilled crew of grips, electricians, and other specialized film technicians. Our pre-packaged grip truck is modular enough to handle any location or studio lighting situation. It minimizes prep time and is feature film - ready. In this rapidly changing entertainment industry, we hope you will discover what a streamlined owner/operator lighting package and tightly knit crew of skilled technicians can do for your production.